Only 2 V6 SR5 Double Cab 4X4 models left in stock! *Only At St Charles Toyota Find out for yourself why customers are loving the St Charles Toyota Difference. 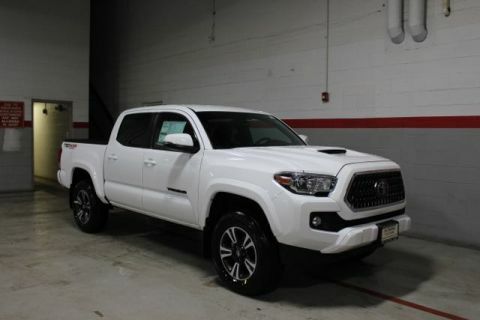 Toyota Incentives of: Discounted Price includes: $750.00** OR APR: 1.9 % 36mo 1.9 % 48mo 1.9 % 60mo * ToyotaCare ToyotaCare Featuring a no cost maintenance plan with roadside assistance. Roadside Assistance does not include parts and fluids. ToyotaCare covers normal factory scheduled service for 2 years or 25,000 miles, whichever occurs first. See St Charles Toyota for coverage details. Valid only in the continental United States and Alaska. ** Incentive ends 4/30/2019, cannot be combined and is subject to availability. On approved credit from Toyota Financial Services. 1.9 % APR financing for 36 months with $38.6 per $1,000 borrowed. 1.9 % APR financing for 48 months with $31.94 per $1,000 borrowed. 1.9 % APR financing for 60 months with $28.07 per $1,000 borrowed. 3.9 % APR financing for 72 months with $41.65 per $1,000 borrowed. Annual Percentage Rate available to buyers with approved Tier I+ through Tier III (excellent) credit through Toyota Financial. Down payment may be required. Looking for a new 2017 or 2018 Toyota? 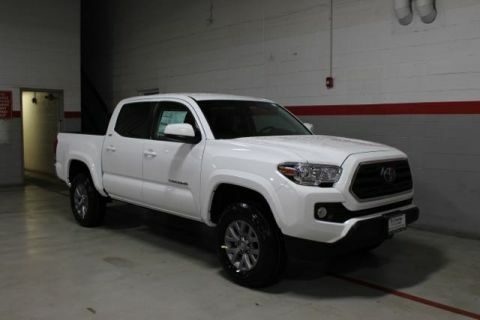 Look no further than St Charles Toyota in Saint Charles, Illinois. 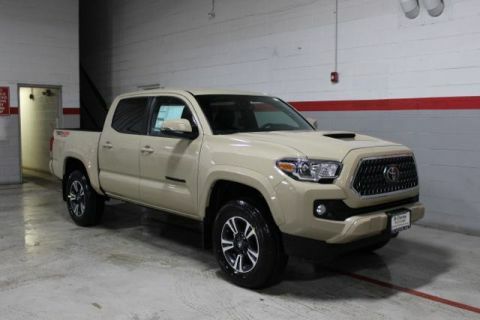 We offer a full lineup of new Toyota vehicles and preowned cars. Our friendly St Charles Toyota new car dealer staff is dedicated and will work with you to put you behind the wheel of the Toyota vehicle you want at a price you’ll love. 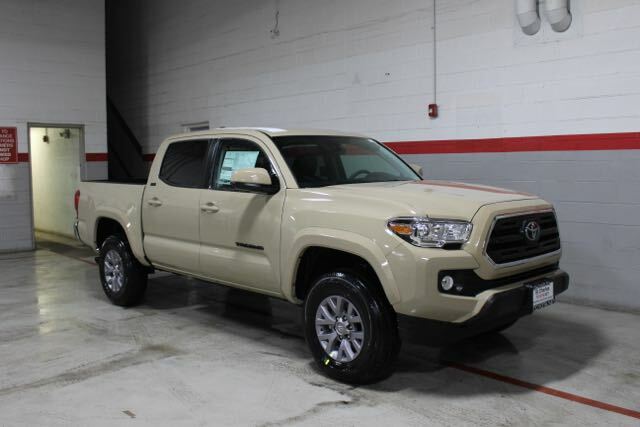 Feel free to browse our online inventory, request more information about our vehicles from one of our expert St Charles Toyota sales professionals, or set up a test drive with a sales associate.